Other Dimensional Zeus Attunements. Over 2000 Advanced Energy Workshops for Physical and Spiritual Evolution. "Awaken To The Divine Light Of Zeus!" 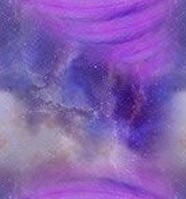 -Victor"
Other Dimensional Zeus Attunements contains 5 Attunements. These Attunements are ancient and use special ancient words to activate the energies. Zeus permeates the universe with his "divine force" manifesting as energy, light and matter. He is the motivator behind the religious and philosophical urge, particularly metaphysics and natural philosophy. Zeus rules on the "Throne of Eternity" and is known as the "Shining Father Of LIGHT". Artemis Empowerment for Mental strength. Zeus has declared the Attunements in this Workshop to be one of the NEW Oracles for receiving the light of the Aquarian Age! To Empower your life with Confidence and Self-Assurance. To Empower you to gain Personal Emotional and Mental freedom. To Empower you to contact your True higher Self. To Empower your life with more Wisdom & Intuition. 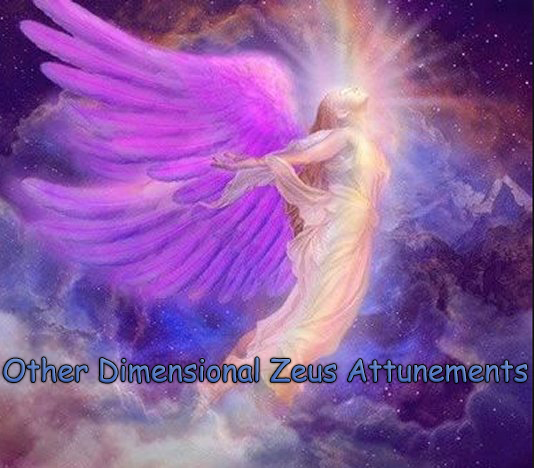 You will receive the Other Dimensional Zeus Attunements Manual via Email, All Empowerments and emailed certificate. Plus full email support is given before, during and after all my Workshops.